Fishing Los Angeles Area Freshwater is Amazing. The Greater Los Angeles Area is known for its scenic lakes, urban ponds, and mountain rivers. If you chase Bass; Trout, Catfish, Panfish, Stripers, or Carp, there's a fish for you in Los Angeles California. James Nelson Professional Fishing Guide Service will not only guide you to the best fishing in Los Angeles area, but we also provide you with, all the necessary baits, lures, tackle, rods, reels, snacks, and soft drinks, to help make your fishing trip that much better. 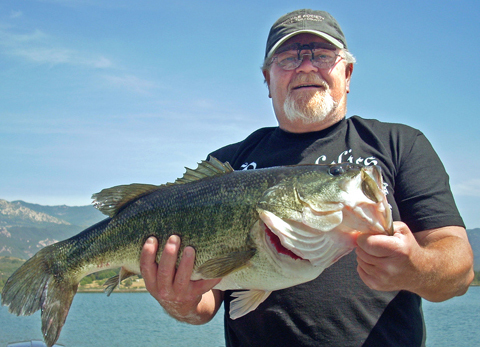 Captain James Nelson has been fishing Los Angeles Area Freshwater for over 20 years. Fish with James in Los Angeles, and you will have the time of your life.